Hello Dear Reader. 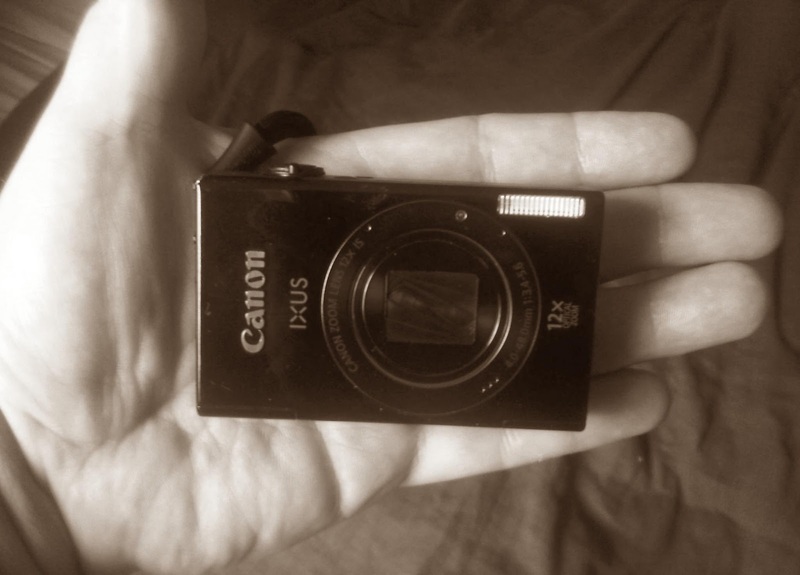 Today I thought I'd quickly rate a recent purchase: the Canon IXUS 510 HS. I really needed to get a simple point-and-shoot camera as using the one on my phone wasn't cutting the mustard, particularly when taking close-up snaps of IDs or even routine pics in insurance claims investigations. I wanted somethings small, easy to use, and relatively inexpensive. A couple of weeks on, what do I think? It pretty much fits the bill perfectly. I'm not going to discuss the specs, which you can read about here. Actually, read their whole review while there. Look, I don't care about the simulated tilt-shift function, or the 12 megapixels (which is ridiculous overkill in my opinion). I don't even care about most of the other functions and options available to me as I don't take pics of fireworks, night skies or portraits. What I do care about is getting a good, crisp, image in a variety of environmental conditions that I am likely to be in, without having to fiddle around changing a bunch of settings. So far, the 'auto' mode has done the trick admirably enough with indoor and outdoor shots, as well as going into macro mode when I've taken close-ups of vehicle ignitions and locks. 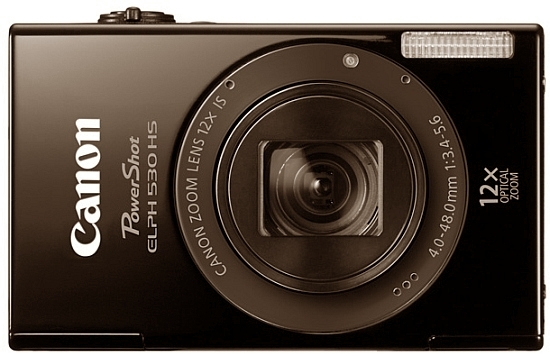 As far as the camera's layout goes, it is fairly minimalistic, which I appreciate. 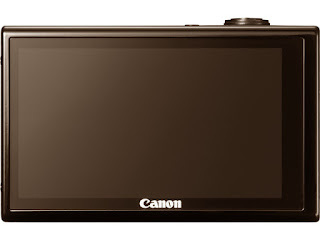 The top of the camera has the power, shoot or view mode, shutter pressel and zoom controls. 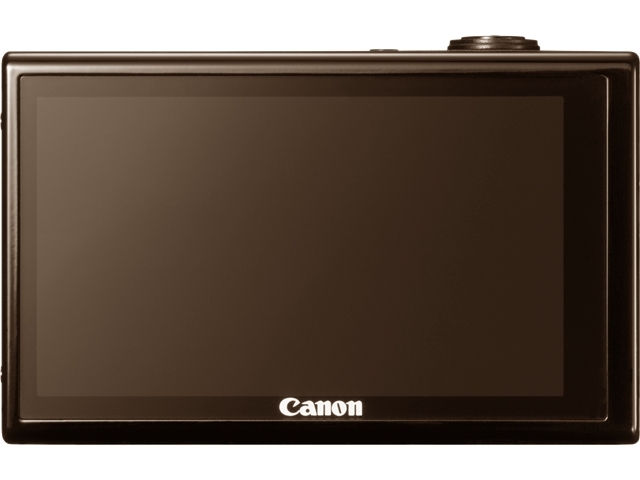 Further controls, functions and menus are accessed via the 3.2" LCD touch screen which takes up the entire rear of the camera. And the whole thing fits into the palm of my hand. Date & Time stamp. Something I've missed in other cameras. No BB app. Would like to be able to connect via PlayBook and the sideloaded Android app doesn't work. Finicky touch screen. Not as responsive as, say, your iPhone but is functional once you get the hang of it. Yet another device to carry around. Well, not really the camera's fault, to be fair. The price. Can't really complain as I purchased it through a parallel importer but I wouldn't necessarily want to pay full suggested retail on this. Now that the model is around a year old, the price had dropped significantly. For me, for what I need it for, definitely an A.